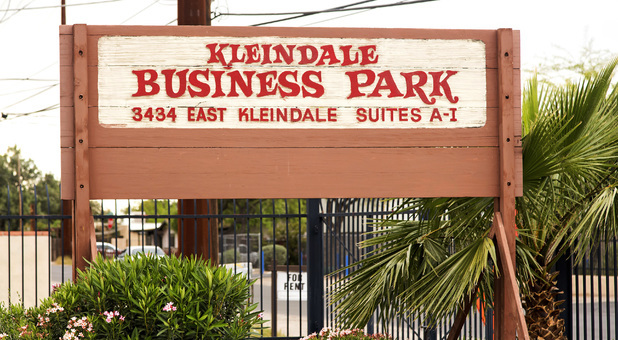 Kleindale Business Park Self Storage offers all the storage features in a highly convenient location in Tucson, AZ. You’ll find us conveniently located at 3434 E Kleindale Road which is about half way between Dodge Blvd and Country Club Road. 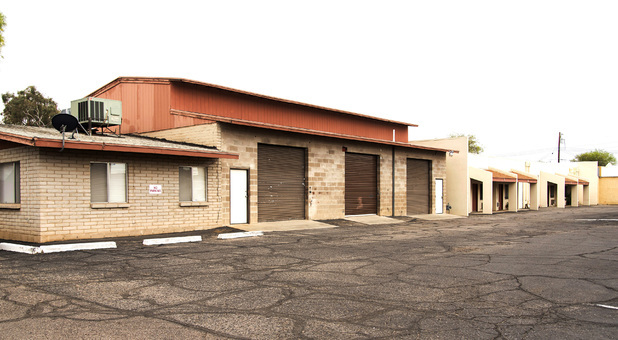 We are across the street from Ferguson Plumbing Supply, very close to the Arizona Humane Society and Gadabout Salon. 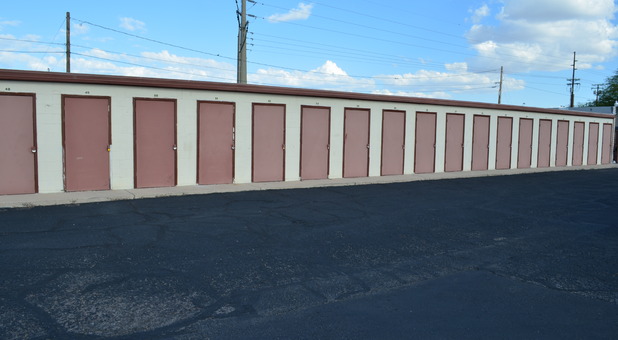 When you're ready to simplify your life with self storage, come see us at Kleindale Business Park Self Storage! 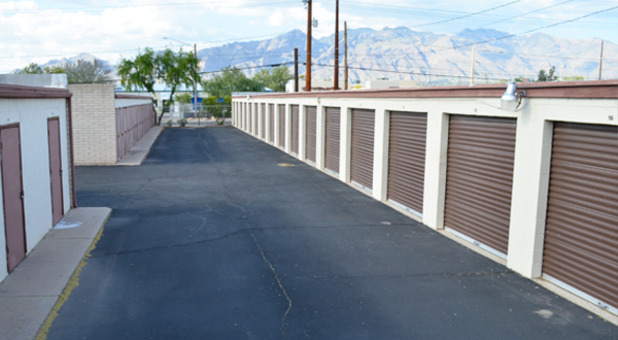 We offer a broad range of features to make your life easier and provide you with the extra storage space that you need for your belongings. 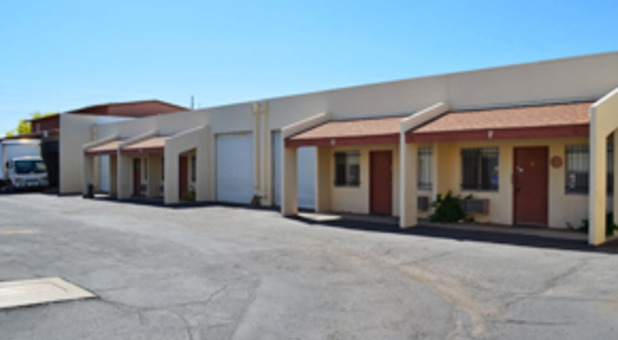 All of our storage units are on the ground floor, so you'll never have to hassle with any stairs during the move-in process. 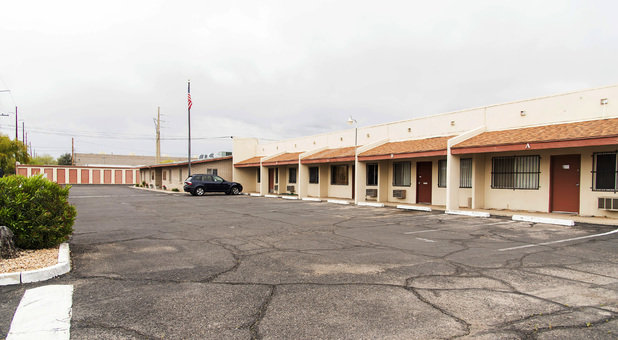 Additionally, you can drive your vehicle right up to your unit door to make the whole process even easier. 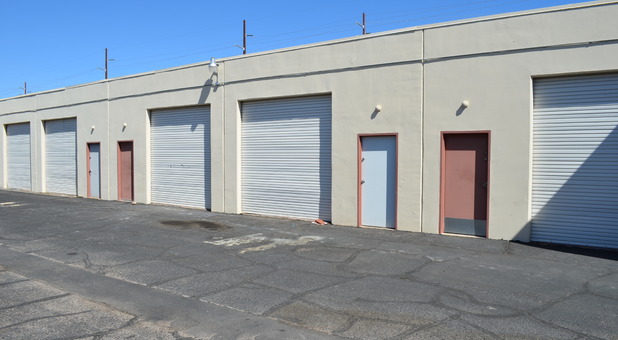 If you need extra space for your vehicle, we have a variety of parking options perfect for you as well. 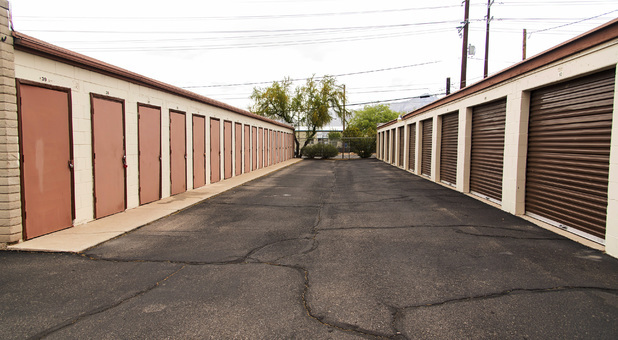 We're eager to help you choose and rent the perfect storage unit for you, so contact us today and we'll help you get started!